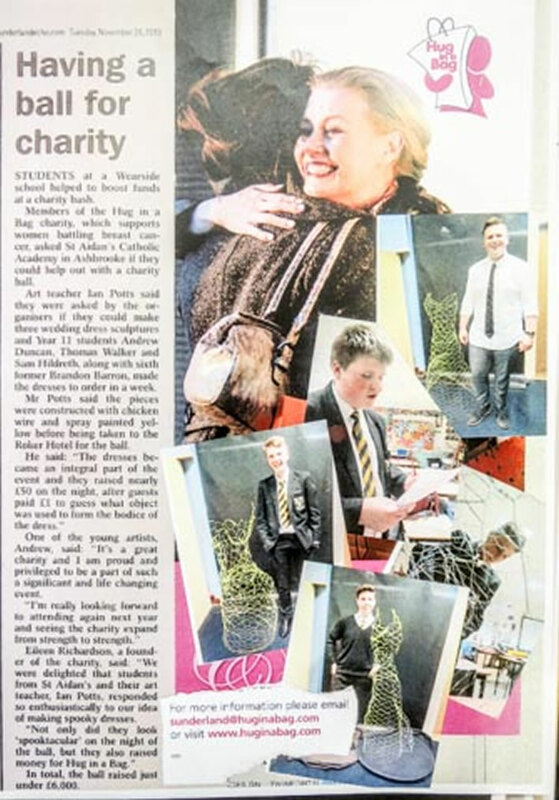 I often involve my students in these charity ventures to help their own personal development, giving them the opportunity to work on real life projects and to foster an empathic and altruistic outlook. Press release from the Sunderland Echo. A Sunderland Air show special Chalk In at Ashbrooke Sports ground for Sylvia, in aid of Cancer Research.